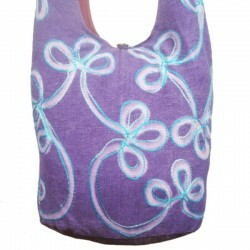 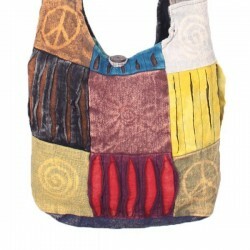 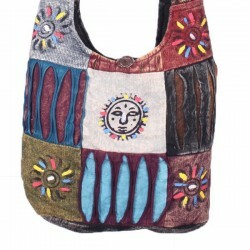 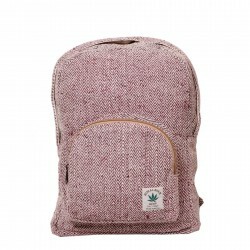 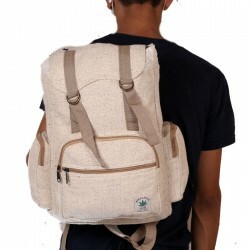 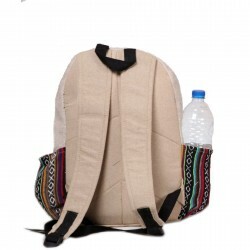 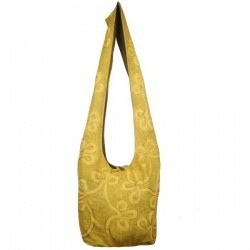 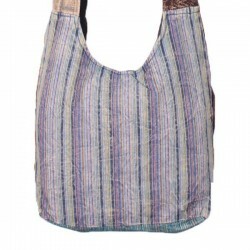 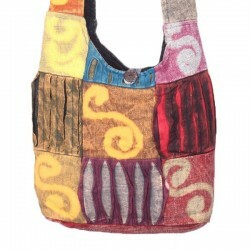 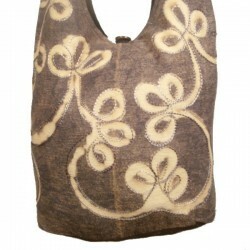 This bag is made from four materials - Hemp, cotton, silk and jute. 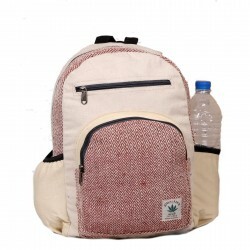 It weighs 200 grams and comes in an assortment of colours. 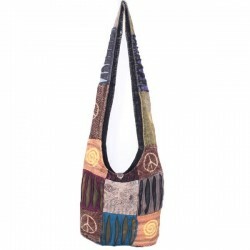 It has a dimension of 20.3 into 17.7 cm with an adjustable strap of 142.2 cm. 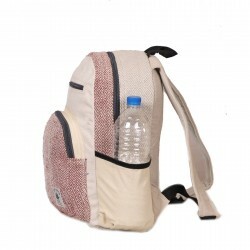 It has sufficient room for carriage of a passport, other travel documents and an iPad. 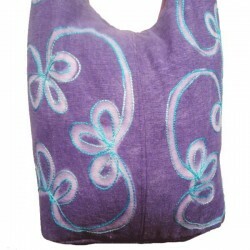 Its soft inner lining helps to keep its contents safe.